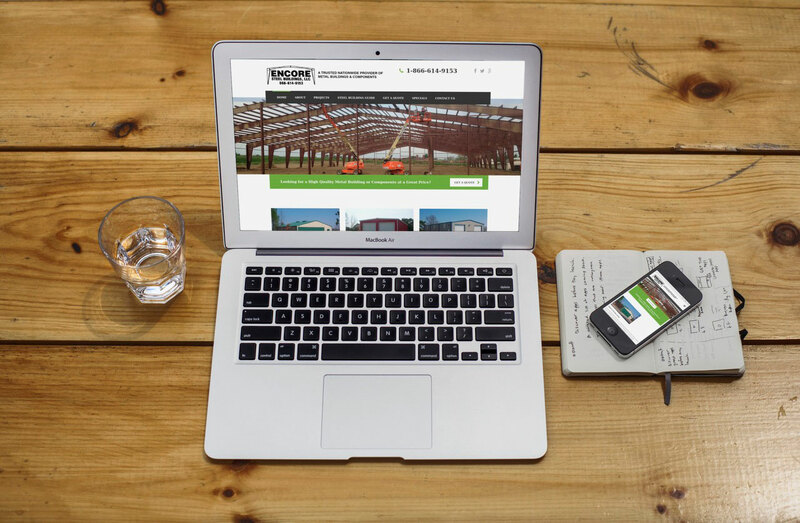 Encore Steel Buildings needed a fresh new look for their website. Web design by Rock Two Associates created a colorful, dynamic, and responsive website to help Encore Steel showcase their steel buildings and drive customers to request quotes online. 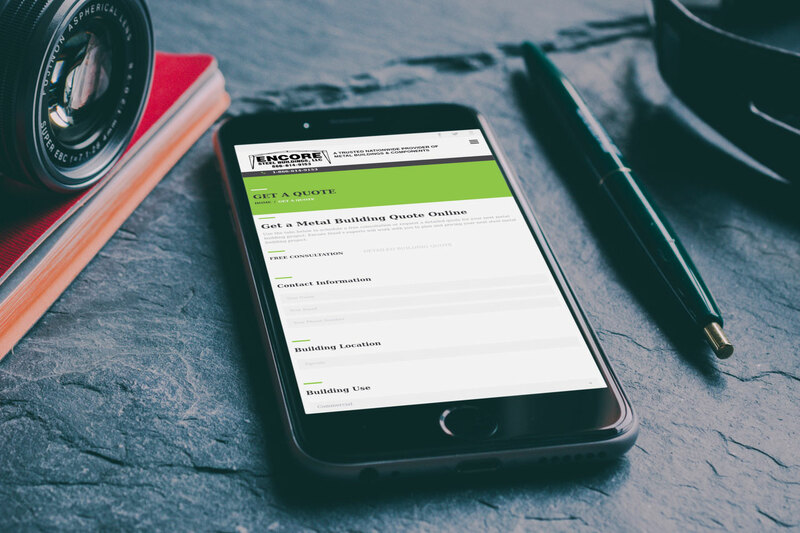 This website features an online portfolio, an easy to use quote request form, and a robust content management system that makes it easy for the team to keep information up to date.